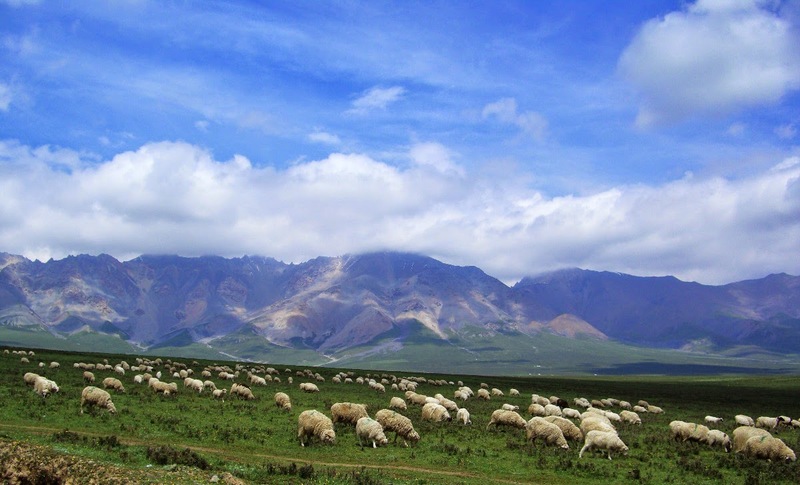 Qilian Mountain Grassland is located at distance of one hundred and twenty kilometers from the city of Guangzhou. It is situated at foot of the Qilian Mountain in the province of Qinghai in China, specifically at its north western part. The mean elevation of the Qilian Mountain Grassland ranges from four thousand meters to five thousand meters over the level of sea. The term "Qilian" is actually Hun Chinese and it refers to "heavenly mountain”. These days, the people of Uighur are still calling Qilian as "heavenly mountain”. The best weather as well as the climatic conditions in the grassland has offered it another name, which is “golden lotus prairie”, because it is having lot of water and is fresh as well as lush. Qilian Mountain is seated at junction of Qinghai province and Gansu province. This mountain is different from almost all other mountains where one can see lives missing over the line of snow. The Qilian Mountain is in fact the home of the snow lotus that is very rare material of medicines which grow on line of snow. In northwest of China, lot of changes occurred approximately five hundred and seventy millions years back. The subsiding of sea led to the rise of the Qilian Mountain Grassland. This grassland is been considered as one among the most attractive six grasslands across China. It possesses lot of water as well as pasture. During olden days, grassland was actually a ground for grazing for the Mongolian nobles as well as Hun chieftains. The unique weather offered the “golden lotus prairie” name, which was awarded by Gesar, a Tibetan epic king, while the Mongols and Uygurs called the grassland as "golden pasture". 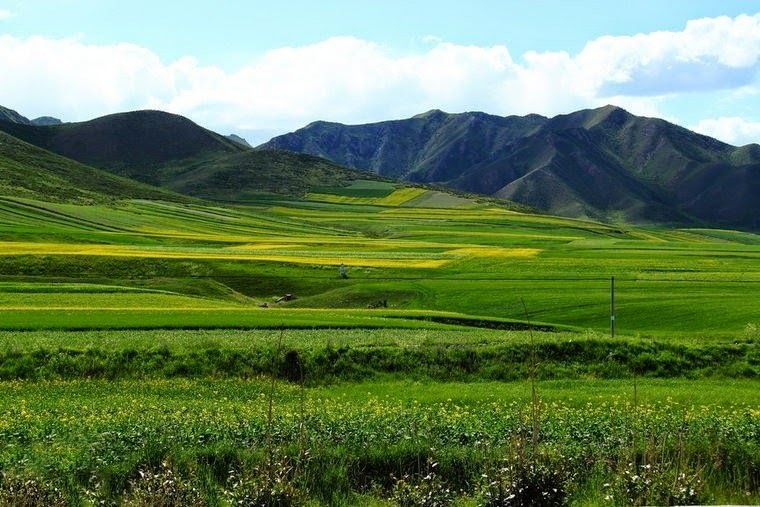 One of the standing out Qilian Mountain Grassland is the well known Damaying Grassland located in basin amidst the Qilian Mountain and Yanzhi Mountain. The mountain slopes are fully covered with white caragana and the thick forests. To the eastern side of the mountain, there is Dongzhang grasslands and Xizhang grasslands located in Sunan Uygur Autonomous County. Its total area counts to about two thousand one hundred and ninety two square kilometers. In this location, the hypsography is very vast and also flat with rich ground, luxuriant grass and flourishing livestock. It is over hundred kilometers from city of Ganzhou. 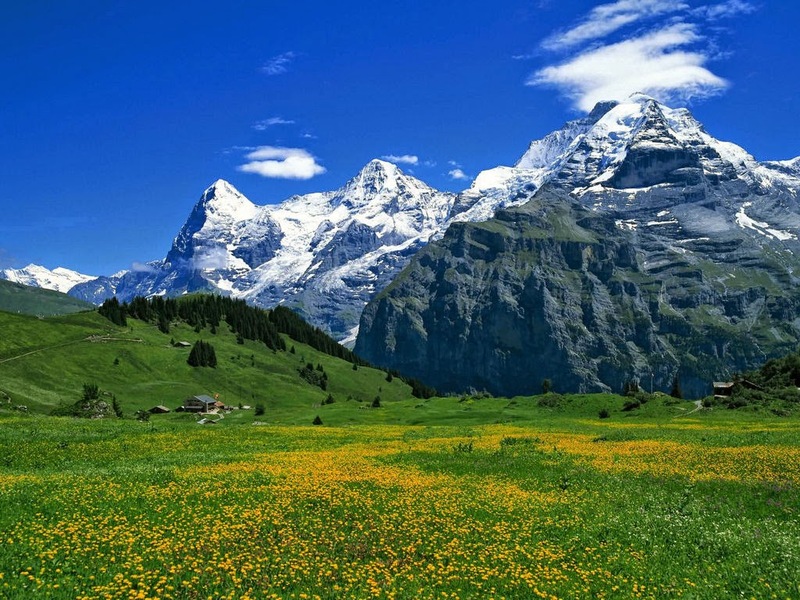 In July – August, the Qilian Mountain is snow covered, but with boundless grassland in expanse of the clear blue water. The sheep, cattle and horse flocks can be seen here in common. The cool breeze will offer a feeling as if you are completely going back into nature and in a dream world. One has to be well aware of the altitude sickness while having the visit to Qilian Mountain grassland. Many changes in weather conditions are seen in grassland rapidly. This can sometimes make the traveling a good proposition at any time throughout the year. Therefore, special care has to be taken always. 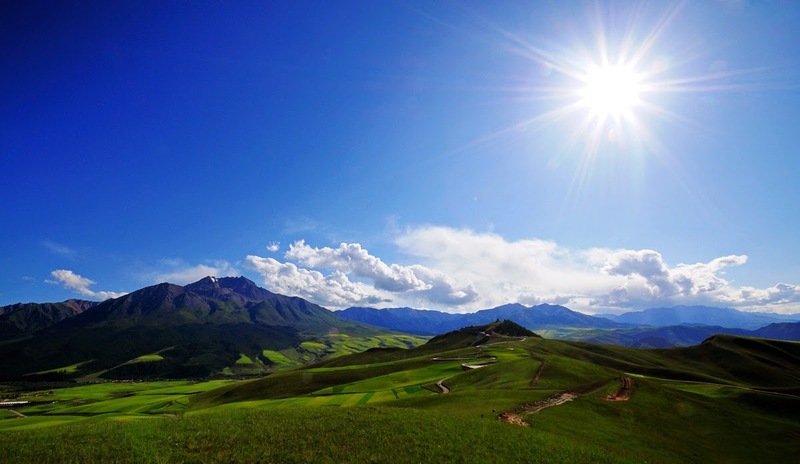 The most appropriate time to have a visit to Qilian mountain grassland is the month of July and also August. Hurry up!